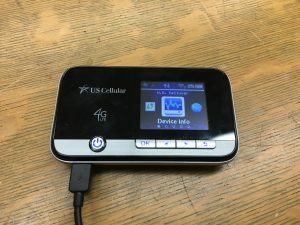 US Cellular MiFi Device used by the Maine State Grant program. 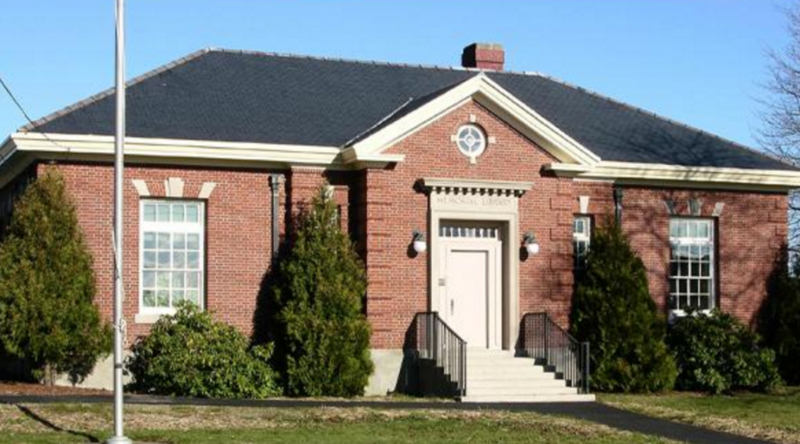 This research investigates hotspot lending pilot programs in small and rural libraries in Kansas and Maine to understand the changing role of the library and the libraries’ relationship to robust rural communities. The rural hotspot lending programs in Kansas and Maine were pilot programs started by the state libraries in both locations. Hotspot lending programs move Internet connectivity out of the library and into people’s homes by loaning out devices that connect to 3G or 4G cellular networks for a loan period of around one week. 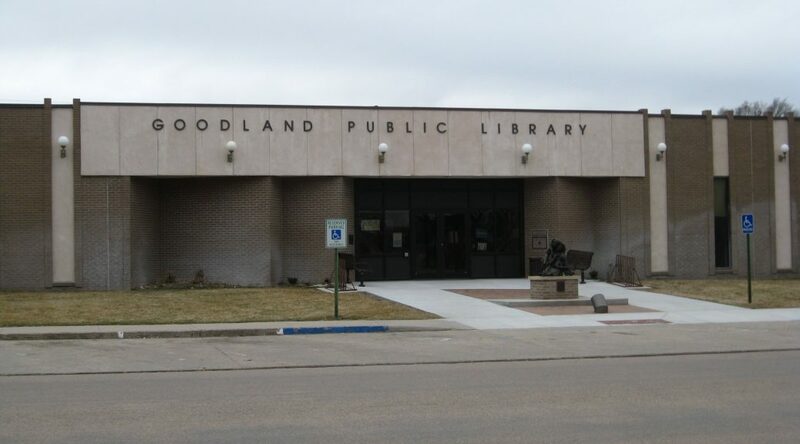 This research aims to contribute both theoretical and practical knowledge that addresses (1) the role of rural libraries in their information ecosystems; (2) how loaned hotspots contribute to users’ quality of life, digital literacy and social capital; (3) how such programs interact with other anchor institutions and their services (schools, government, etc.) within their communities, and (4) the practical, operational requirements and considerations for offering hotspot lending programs. The changing role of the library is at the heart of our research, and the rural context invokes issues of economic development, community sustainability, and the sorts of institutional collaborations, especially with schools, that enable these communities to remain vital. 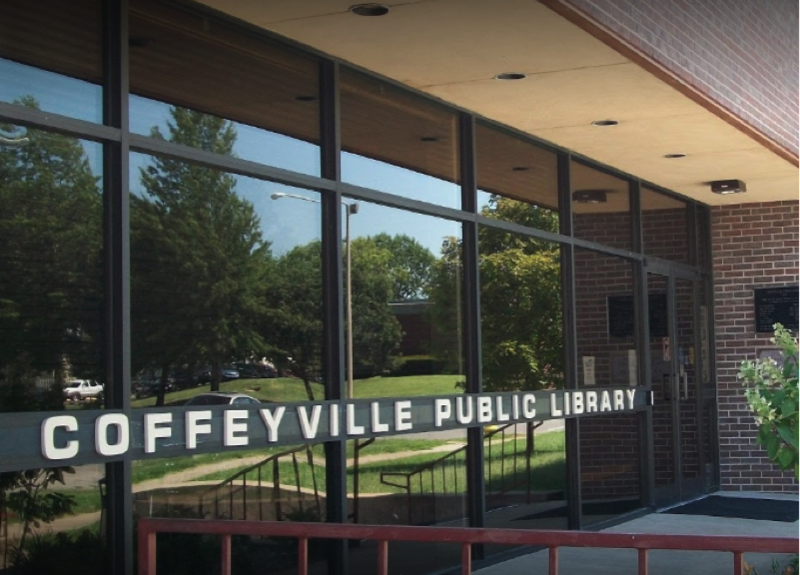 This research undertook more than 75 one-on-one interviews conducted with library staff and public stakeholders, and also conducted ten focus group meetings with hotspot users and library patrons from the communities with hotspot lending programs. 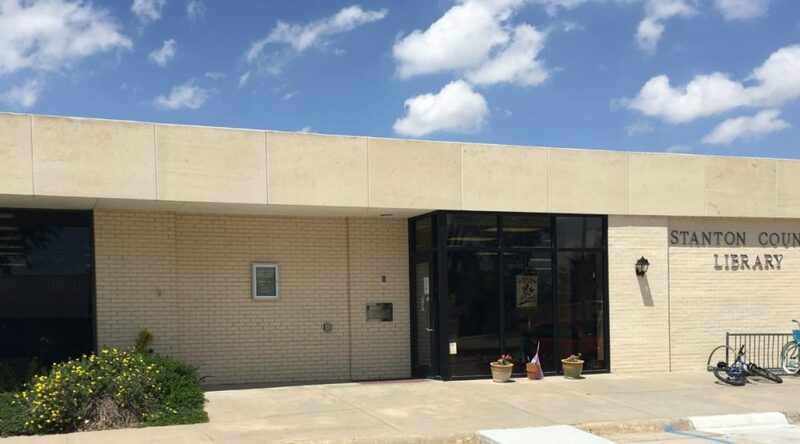 Further, this project also conducted a mailed and online survey of a universal sample of registered voters in six communities where libraries participated in their state library pilot programs. A link to the final report is forthcoming, May 2019.